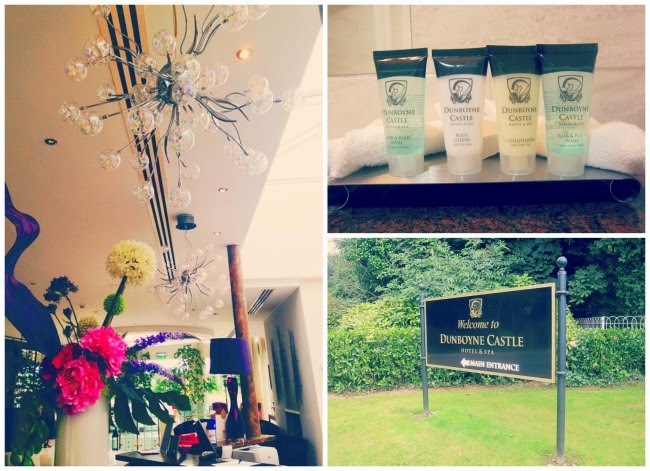 The four-star Dunboyne Castle Hotel & Spa is just 11 miles from Dublin but, even if it were 100 times that distance, the Seoid Spa would still be worth the drive. Located over several floors, Seoid – quite aptly meaning ‘gem’ in Irish – is kitted out in wood, crystal and stone for a serene, relaxing and naturally beautiful environment. 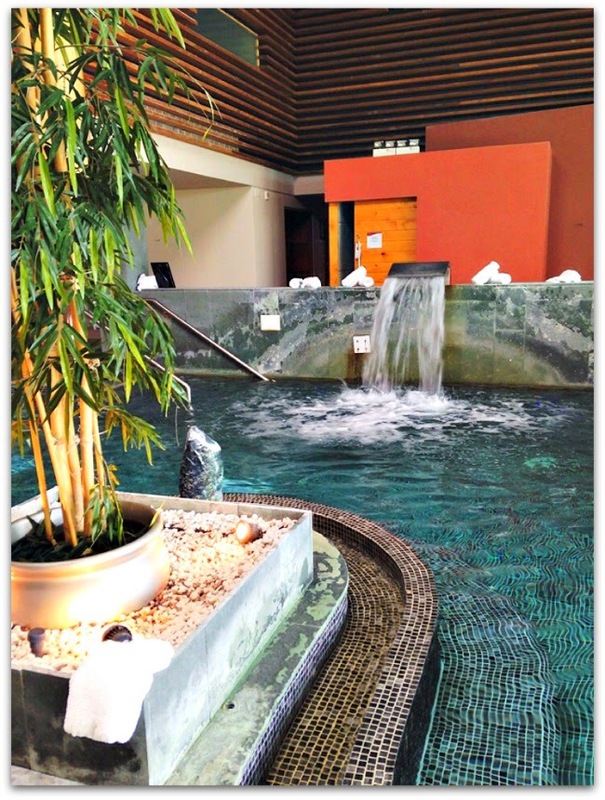 From the Rasul Mud Chamber to the Turkish Hammam experience, outdoor Jacuzzi, thermal stone beds and what is easily the largest hydrotherapy pool I’ve ever seen in Ireland, you could happily while away an entire day - and that’s before you even factor in the treatments. Let’s be honest, though: I’ll always factor in the treatments, and new to Seoid is a particularly tempting menu featuring Aromatherapy Associates – a really lovely brand you can find in Space NK as well as selected salons and spas. I’m a firm believer in the restorative powers of a good massage. I have bad posture, I sit at a computer all day long and, like many of us today, I have way too much to do and way too little time in which to do it. A good massage can really ease the tension – but this was not a good massage. This was an actual slice of heaven, carved out for me by the gods of bliss and served up with the heftiest dollop of happiness on the side. Specially designed to induce the very deepest levels of relaxation, this was 55-minute of rhythmic movements and carefully applied pressure, using the Aromatherapy Associates Deep Relax massage oil – a combination of camomile, vetivert and sandalwood. I found it intensely comforting and soothing: it’s entirely possible I nodded off and drooled. But I recovered enough to slide, like a Dali clock, from the bed and into the welcoming water, where I lazily did a circuit or two of all the jets and bubbles before taking up residence in the spa’s outdoor Jacuzzi. But it wasn’t over yet. 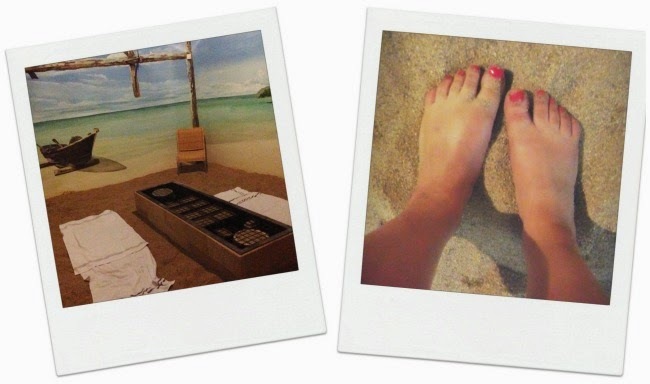 To soak up every single last drop of relaxation from the day, we topped it with a half-hour session on the Sabbia Med Beach – a light and heat treatment which takes you from sunrise to sunset, as you lie on towels on the sand. Gem by name and gem by nature: Seoid, I salute you. I’ll be back. A 55-minute Aromatherapy Associates treatment at Seoid Spa is €95; 85-minutes is €100. Check out the website for more.